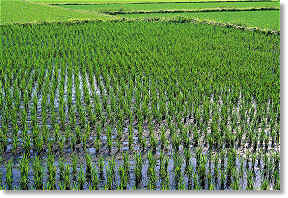 Satake recognise that rice is one of the most important and fundamental foods of mankind. We produce a range of one pass rice milling machines that are ideally suited to 'village' scale rice production. The machines can be driven by petrol or diesel engine for areas where the availably of an electricity supply cannot be guaranteed. This one pass machine performs the husking, separation of husks and brown rice, the whitening and bran removal.